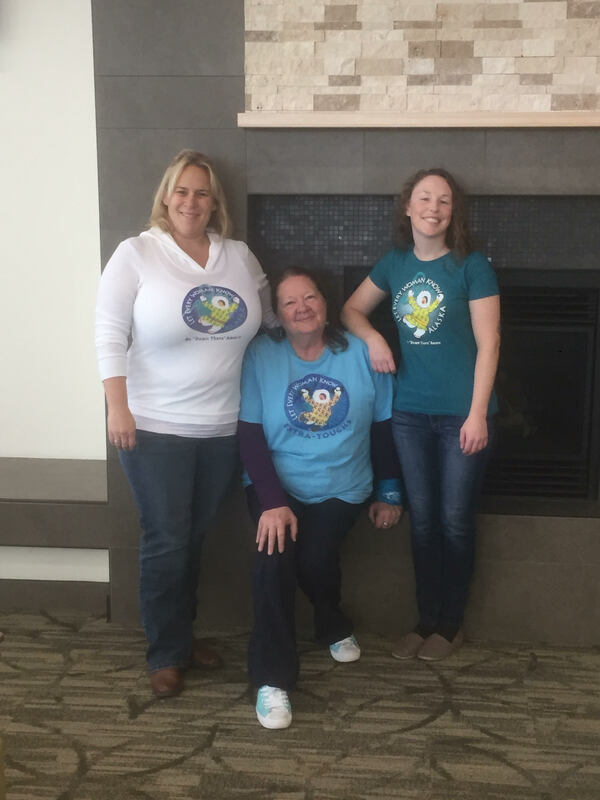 To support our mission of awareness, Let Every Woman Know – Alaska funds the travel of various speakers to locations all over the state to educate and inform the public. These speakers are GYN cancer survivors and care providers whose knowledge can greatly contribute to the movement of letting every woman know the signs and symptoms of GYN cancer, why we should “be down there aware”, vaccinate our sons and daughters against HPV, and lead healthy lifestyles. They give comprehensive presentations, workshops and experiential learning for leadership and support of women’s health in Alaska. These speakers attend various forums in which these presentations can be given ranging from Rotary and book clubs to office places, health care centers, expos, education centers, and more. In 2015, Let Every Woman Know-Alaska sponsored speakers in Juneau and Bethel in conjunction with screening N.E.D. the movie. Let Every Woman Know-Alaska had a great time in Kodiak! 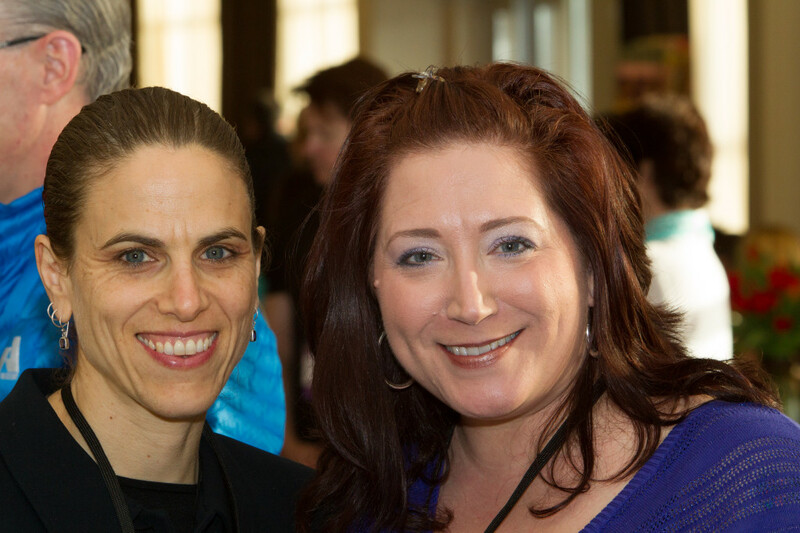 The Kodiak Best Western Inn and Convention Center hosted the event on April 23rd 2016 from 10 am-4 pm. In addition to having a Gynecologic Cancer Awareness table at the conference, Let Every Woman Know held screenings of the movies No Evidence of Disease, Someone You Love, and Lady Ganga. *Fairbanks: in October 2017, LEWK had a special screening of the movie NED at Fairbanks Memorial Hospital in collaboration with Fairbanks Cancer Treatment Center. 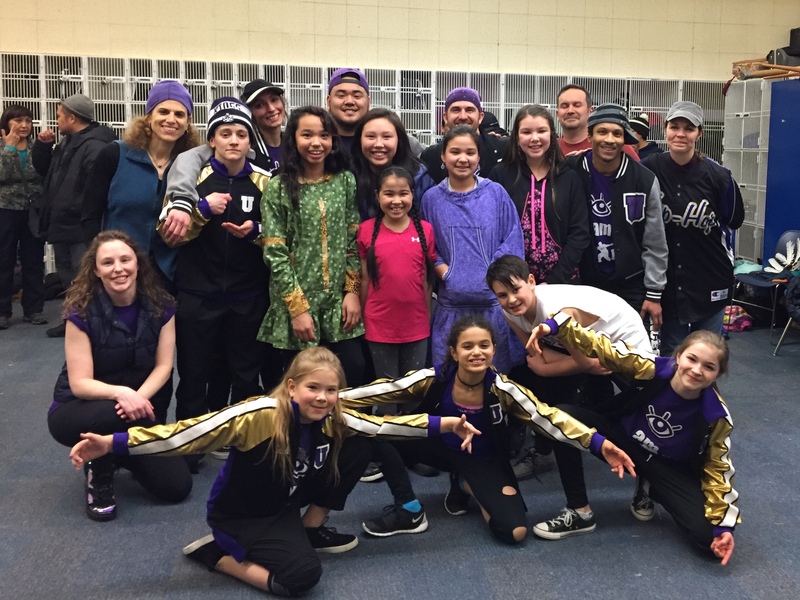 In 2018, LEWK and Underground Dance Company went to Bethel for the Cama-i festival in March. We are so thankful for the experience and hope to participate again in the future. We are so grateful to the Bethel community for embracing us, housing us, feeding us and making sure that we had a fantastic time. Are you interested in hosting a speakers bureau in your community? If so, contact us!